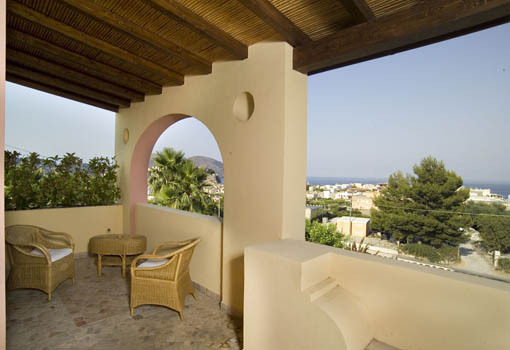 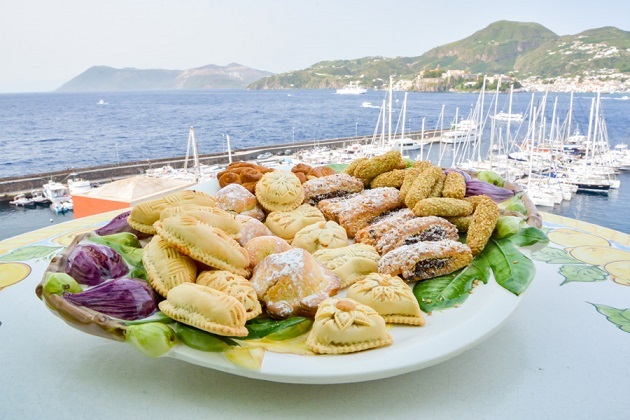 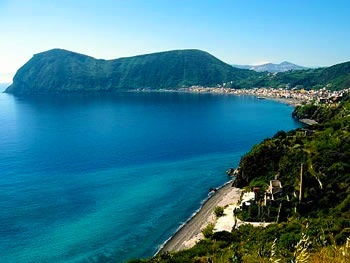 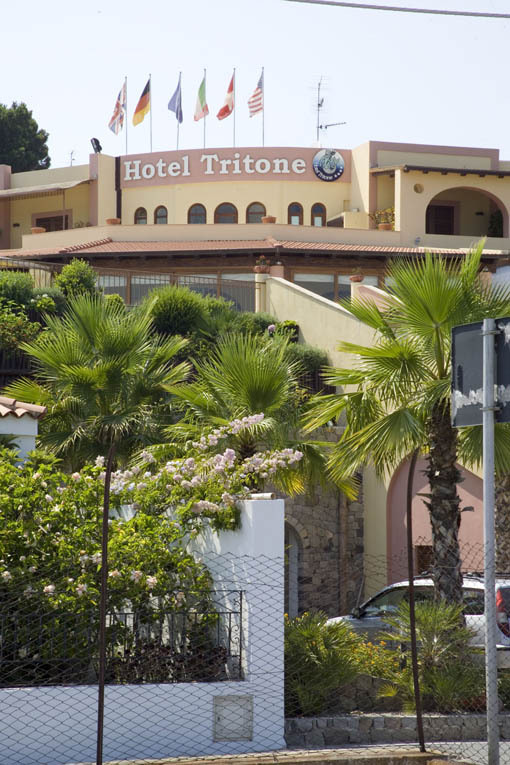 The Hotel Tritone in Lipari is an elegant Mediterranean style property. 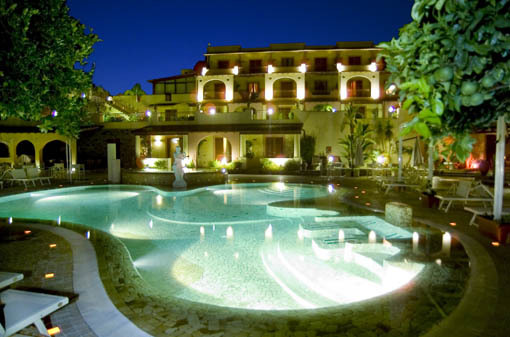 It features a swimming pool and hydromassage pool with thermal water (of volcanic origin), providing a relaxing setting enhanced by the advantage of pool side refreshments in a very quiet and beautiful garden with local and tropical plants. 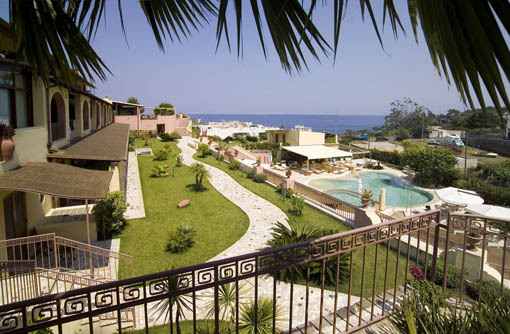 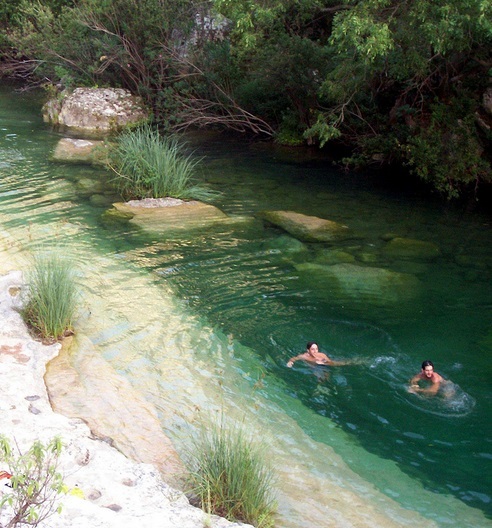 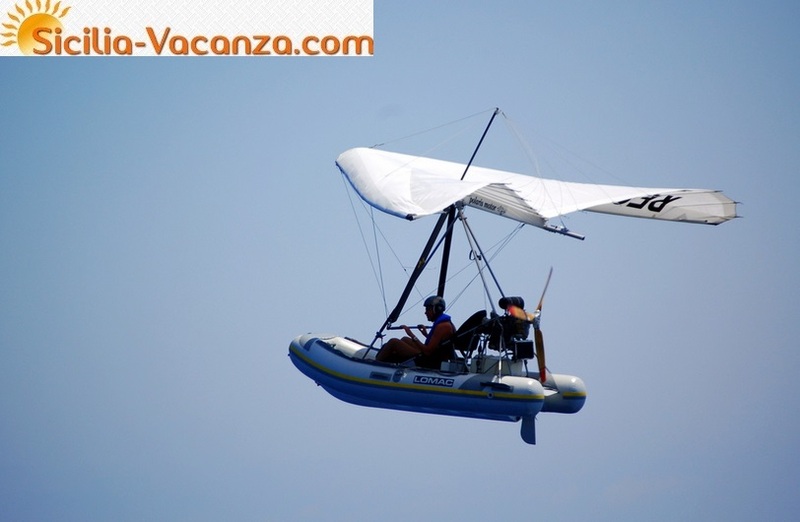 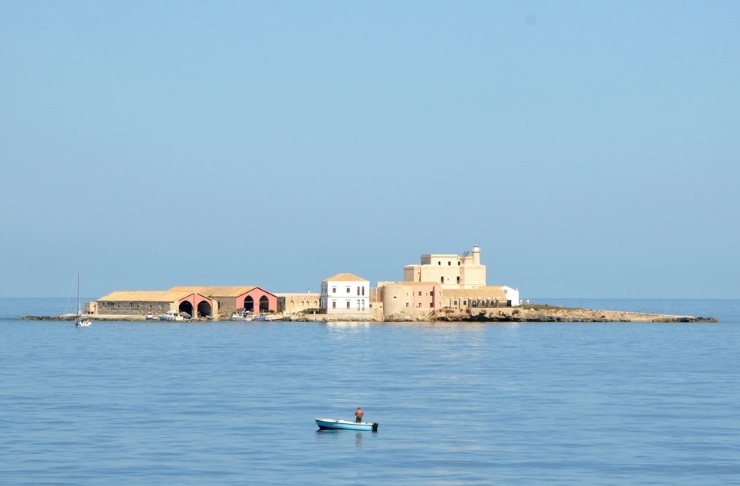 Only a few minutes from the centre of town and Portinente beach. 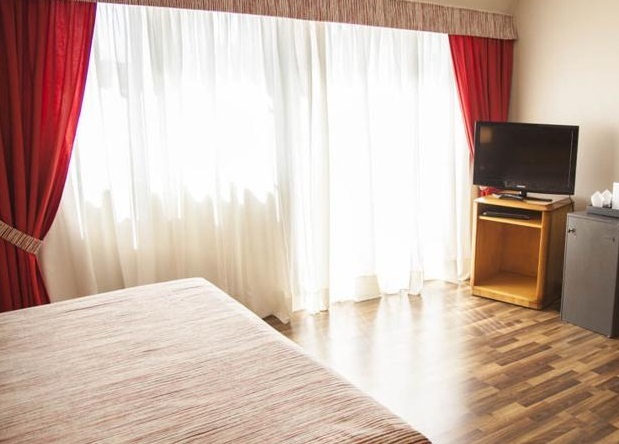 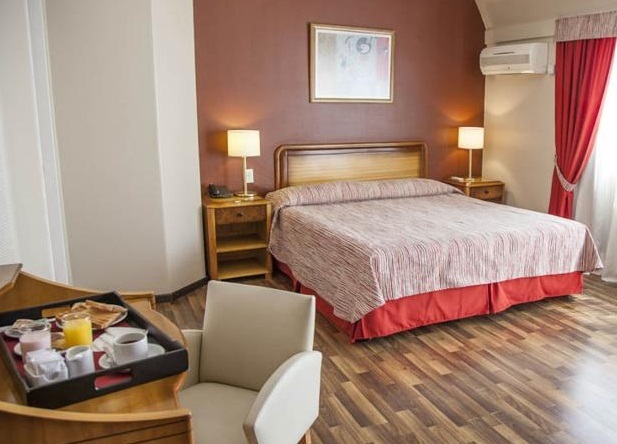 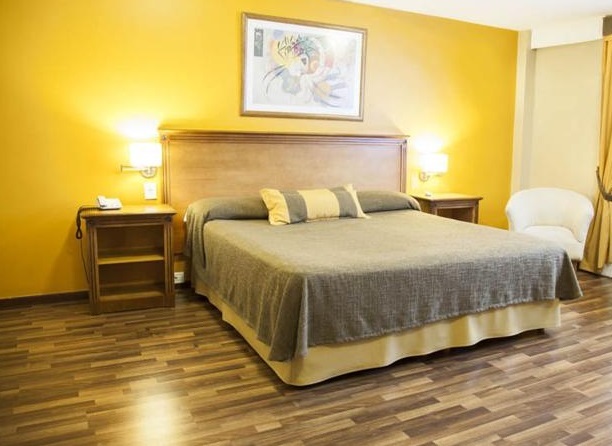 Elegant accommodation coupled with health and fitness facilities including full access for the handicaped are characteristics that set this hotel above the rest.